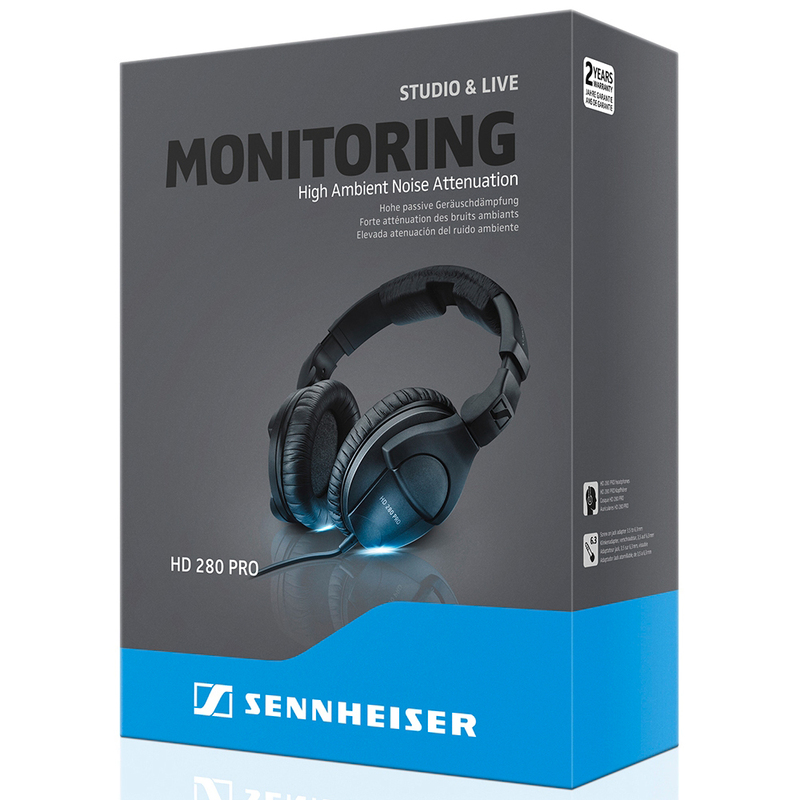 The Sennheiser HD280 Pro II Closed Back Headphones feature a closed back, circumaural design that is perfect for both studio and home monitoring applications. 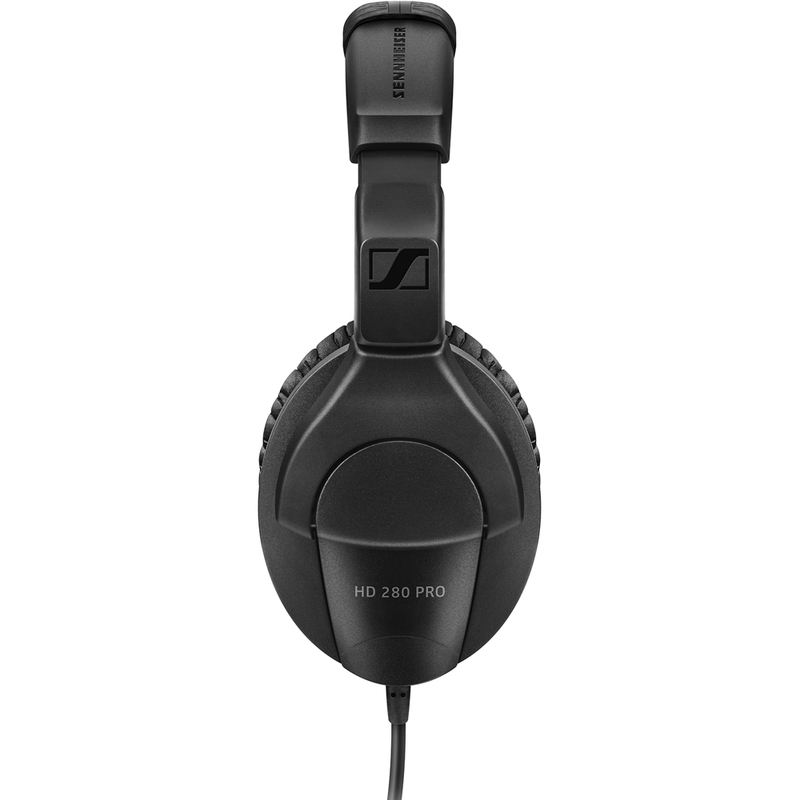 The Sennheiser HD 280 Pro headphones deliver accurate, linear sound reproduction with crystal-clear highs, powerful bass responses and exceptional ambient noise attenuation. Complete with a soft headband and earpads, the HD 280 Pro II headphones are guaranteed to exceed the demands of professional sound environments. 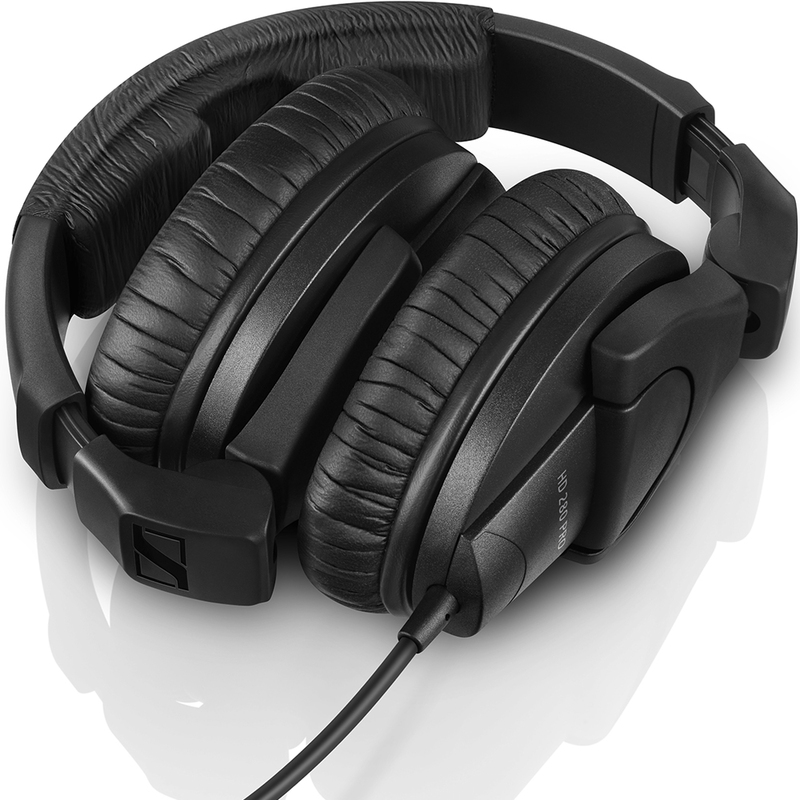 The HD 280 headphones by Sennheiser offer a new standard of performance. 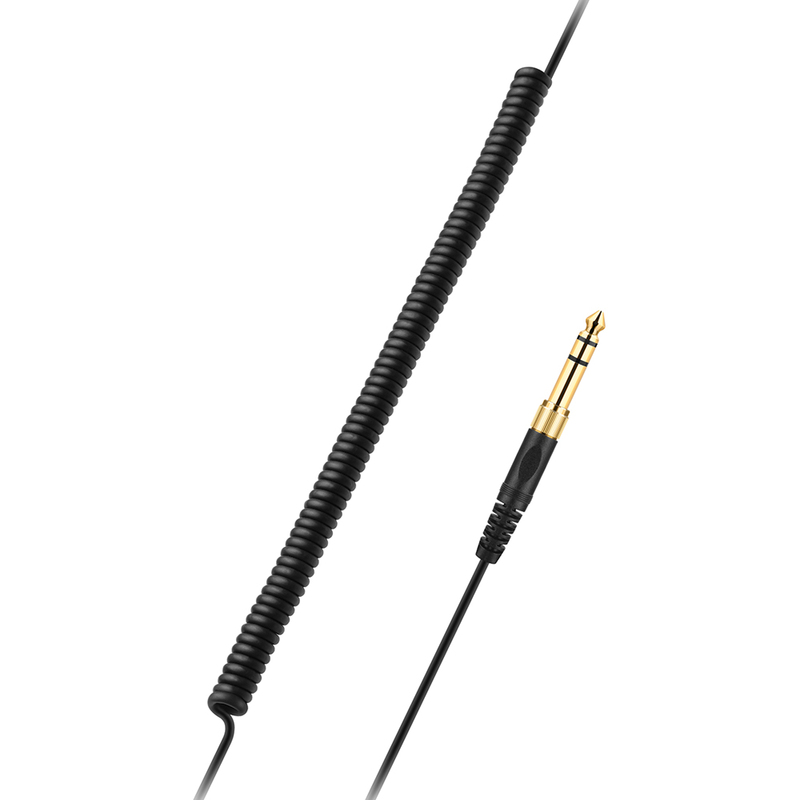 Claimed as the most significant closed, around-the-ear headphones to be introduced in recent memory, the HD 280 features a robust construction combined with excellent sound quality that exceeds professional demand. 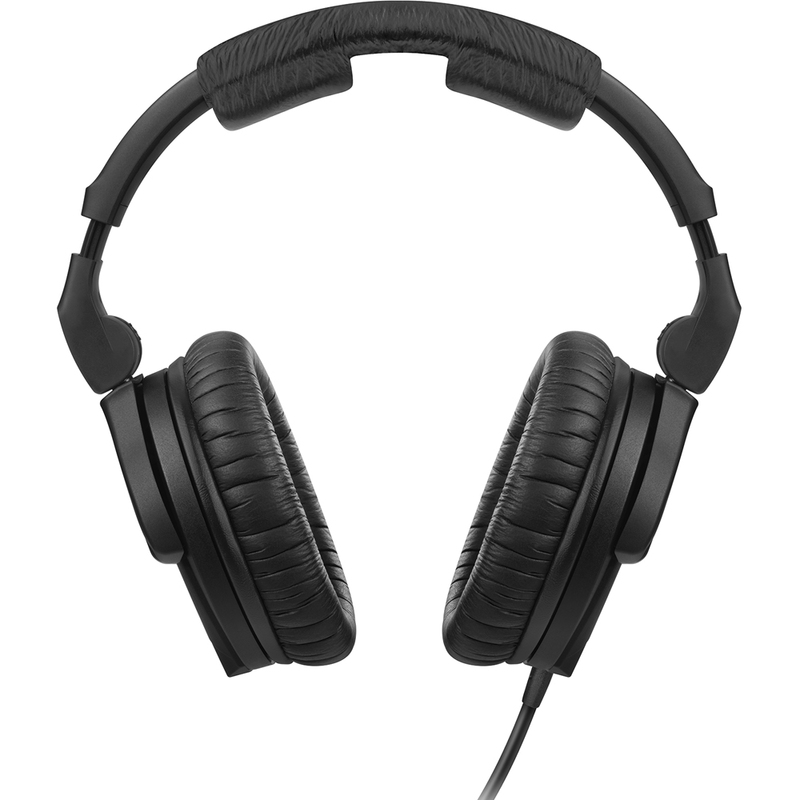 The innovative collapsible design with swiveling ear cups provide flexibility in its application. 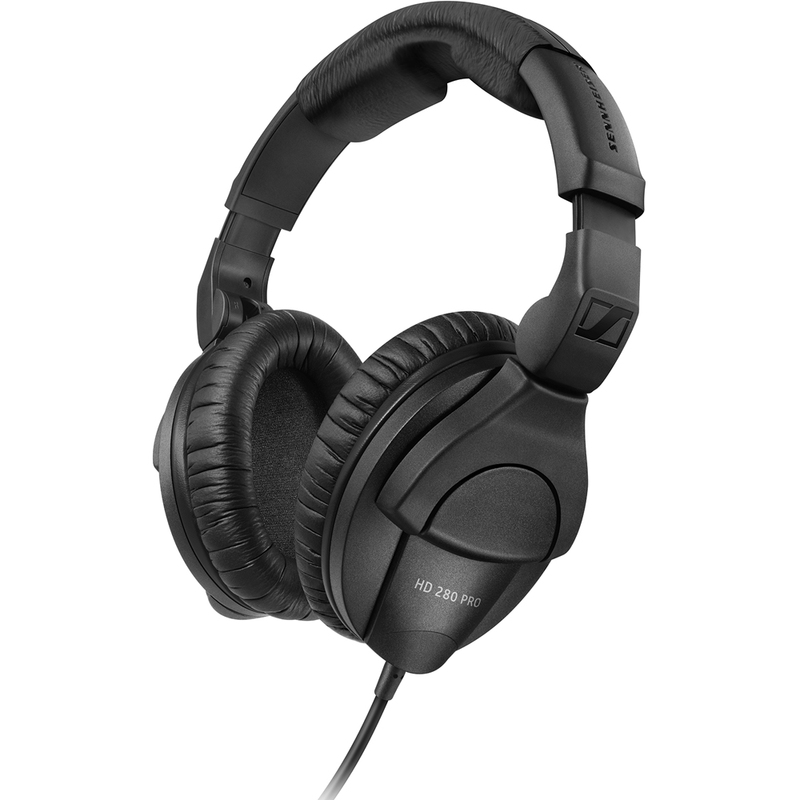 Great headphones for the price. Can't fault them at all.